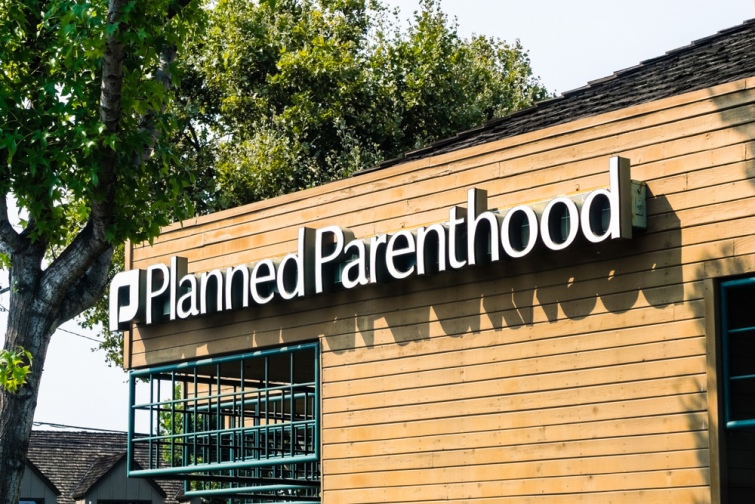 CBN News recently reported that phone numbers for abortionists like Planned Parenthood could soon be displayed on most California student ID's from middle school through college – even at private religious colleges, universities, and seminaries. "a sexual or reproductive health hotline"
This is all due to the bill AB 624 that just got pushed through a committee this week – it requires "a sexual or reproductive health hotline" to be on the ID's. SaveCalifornia.com's Randy Thomasson does want to emphasize thought that the Supreme Court actually ruled in 2018 against forcing anyone to support pro-abortion messages against their beliefs. He also said that the sponsor of the bill, Democrat Assemblyman Jesse Gabriel, received a Planned Parenthood endorsement and a $4,400 campaign contribution. The California Family Council has called this act a new way of turning students into a "Walking Billboard for Abortions".